The TWO ROOMS April original cocktail is “HIDDEN LOVE”. Based on premium white wine, ST-GERMAIN ELDERFLOWER LIQUEUR and fresh seasonal loquat. 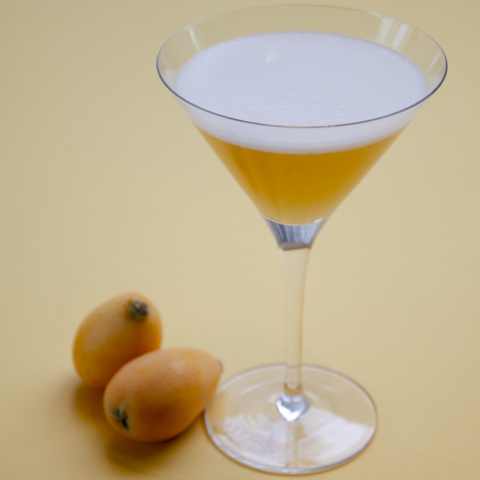 The texture and taste of the loquat gives the cocktail a hidden depth, the secret confession…..